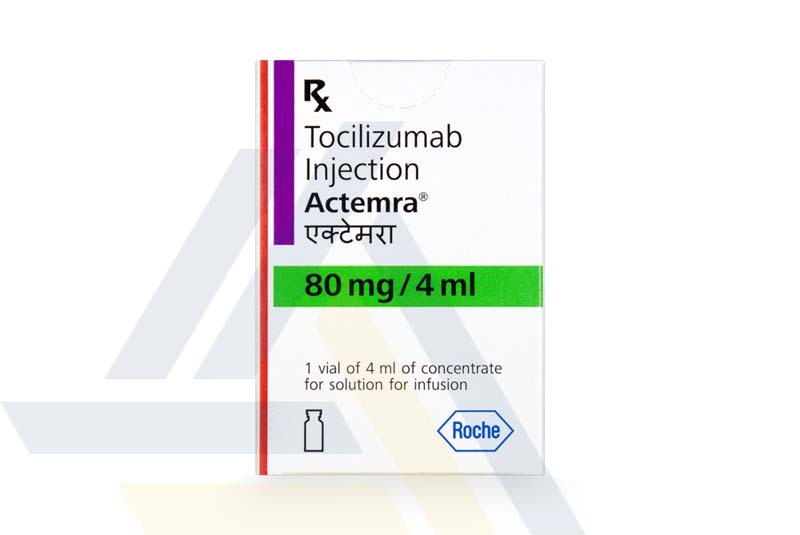 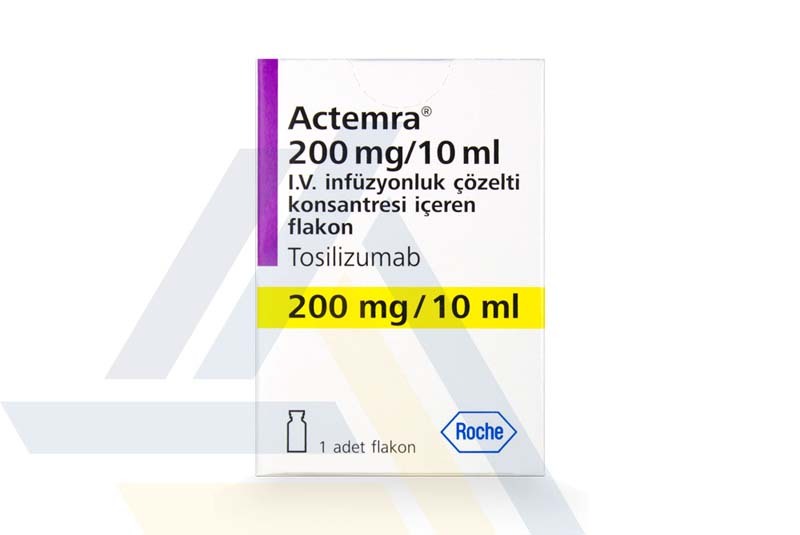 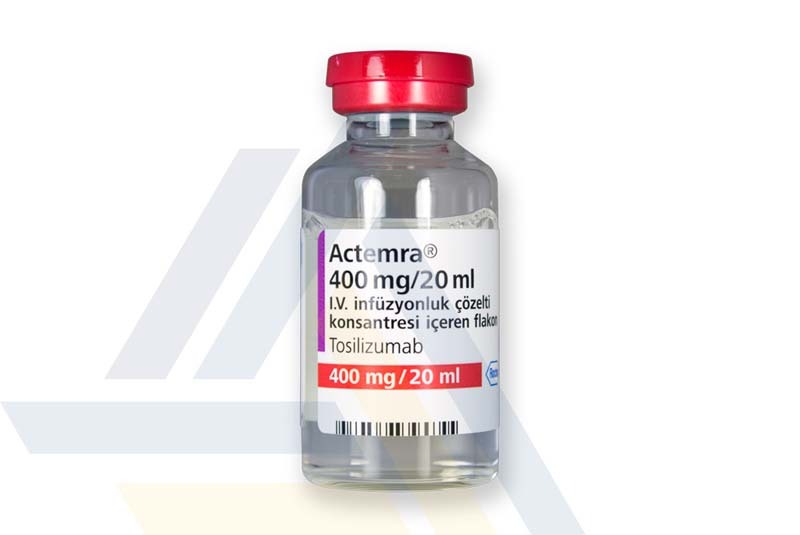 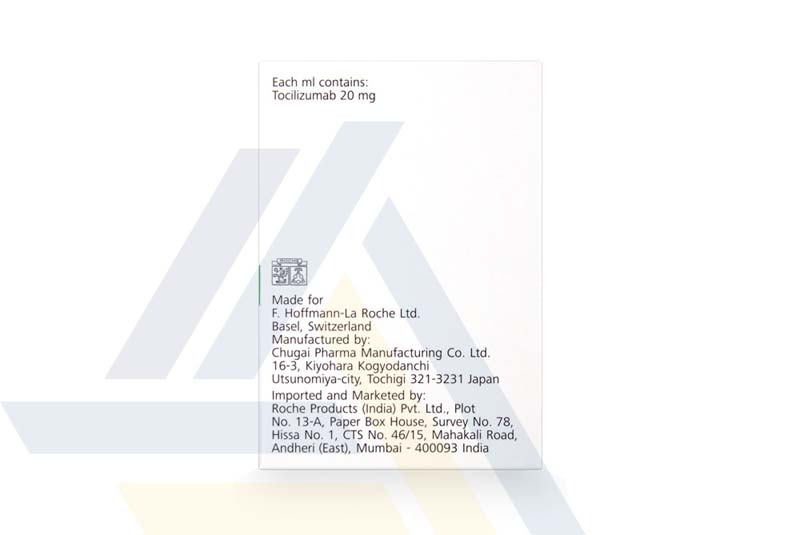 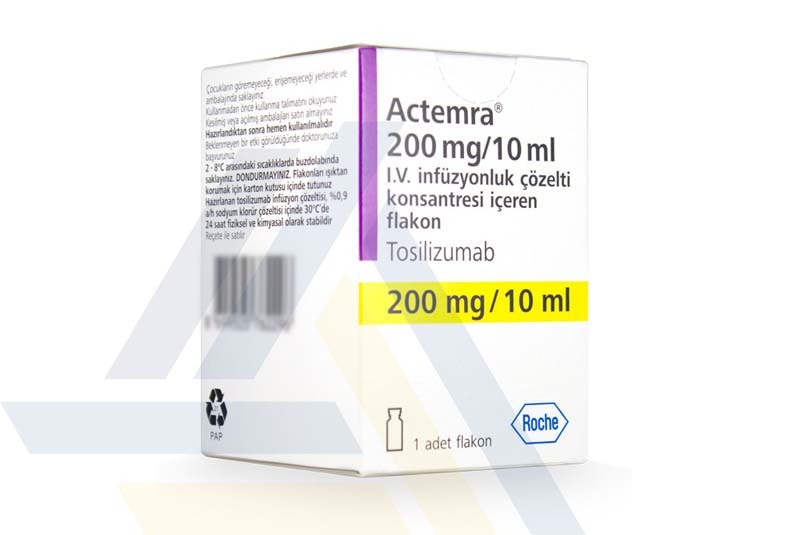 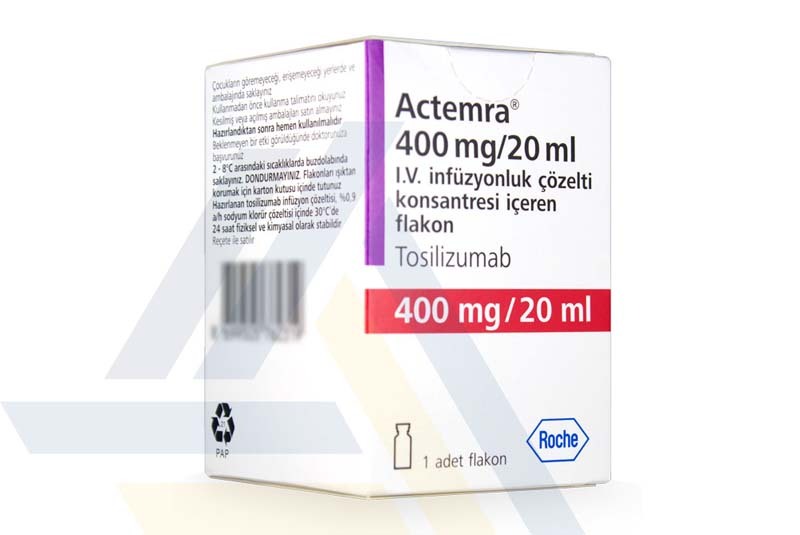 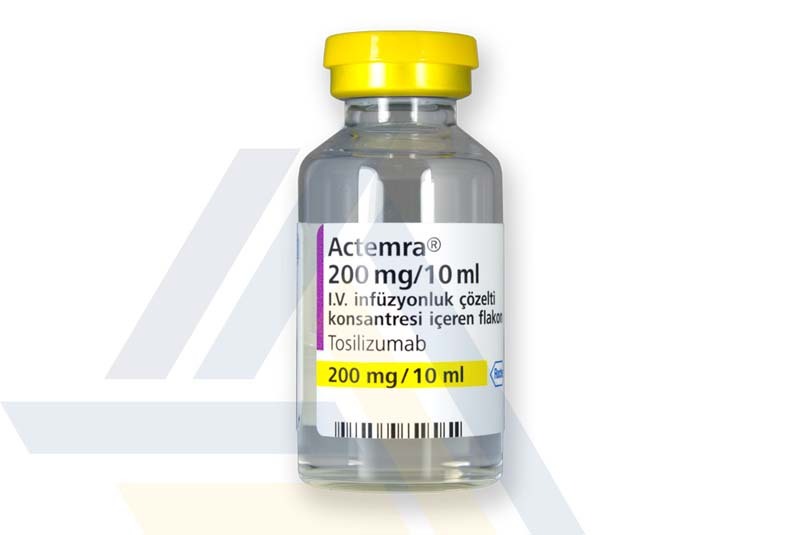 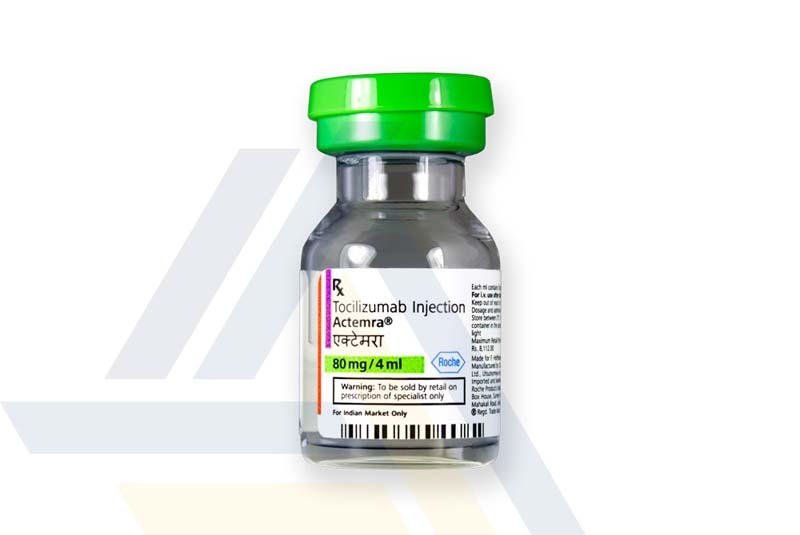 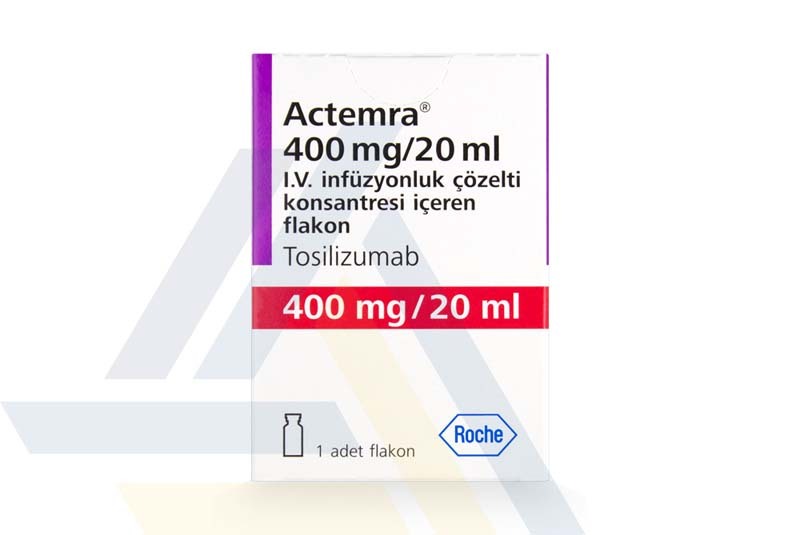 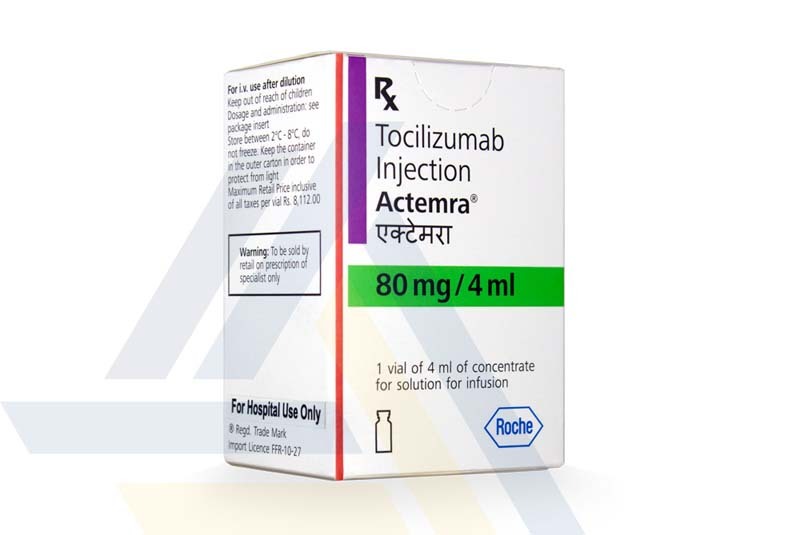 This intravenous drug has the generic name tocilizumab and is suitable for treating rheumatoid arthritis or other diseases. 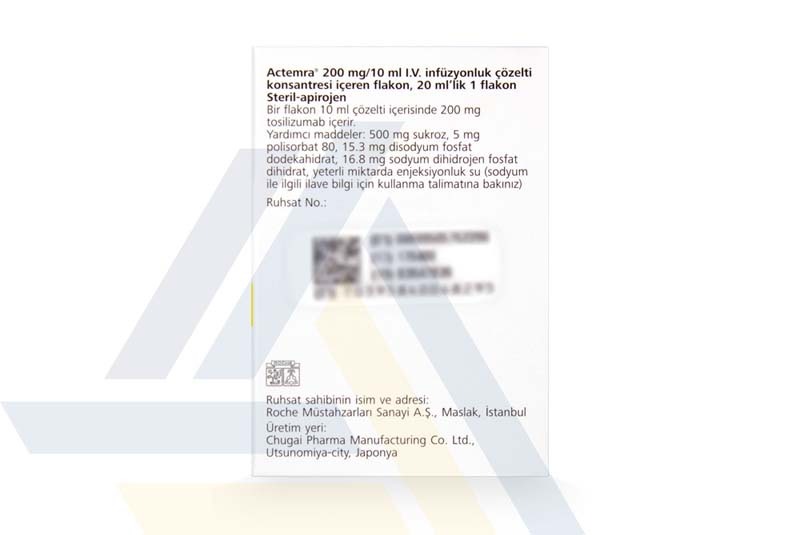 The drug works by binding to interleukin 6 (IL-6) receptors to prevent them from triggering inflammation. 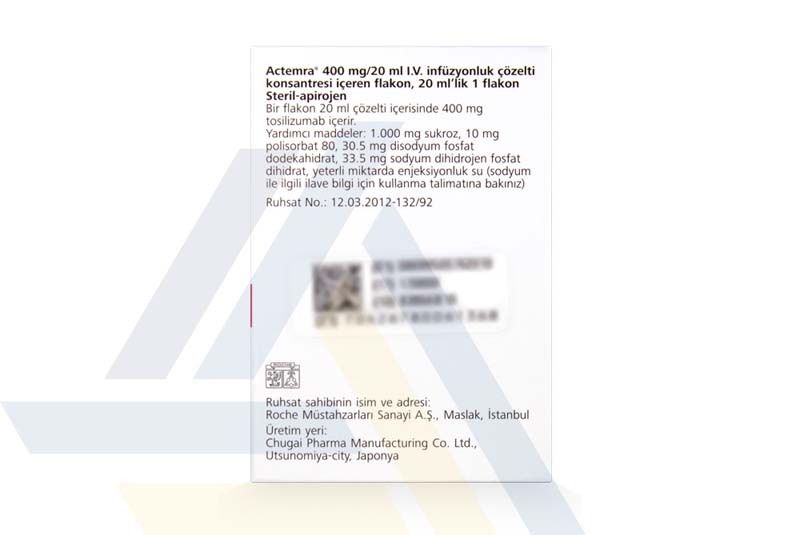 Administer this intravenous drug every four weeks in most cases, or sometimes as frequently as every two weeks.